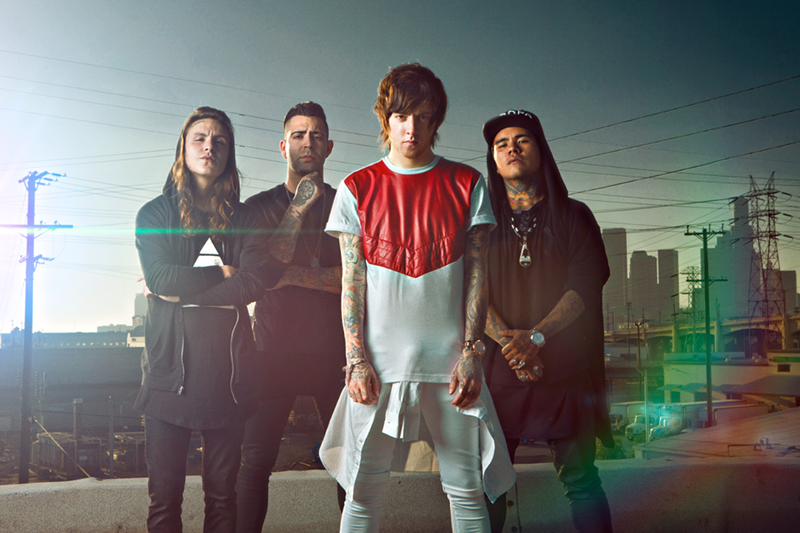 Breathe Carolina will be releasing their fourth studio album, Savages, April 15 via Fearless Records. The band teamed up with Pandora to stream the album in full a week early. You can take a listen to it by heading here. There are still plenty of pre-order options available for purchase if you haven’t secured yourself a copy yet. You can pick it up on iTunes, or if you prefer, you can grab one of a number of physical pre-order bundles through MerchNow.